*Squee* thanks he totally needs his own. Screw the fangroups i have my own thread !! 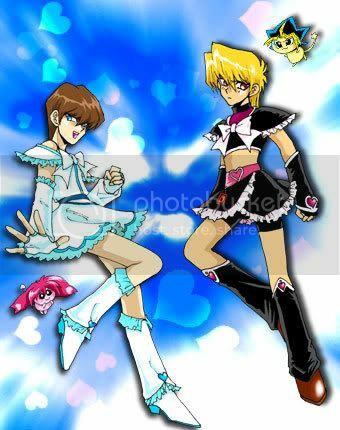 Lol, I used to like Kaiba. Before I came to my senses and found Bakura, of course. Who says he does not have Fans? Last edited by maisetofan; 04-03-2009 at 04:49 AM. Then I was like >D SHE ADMITTED IT! Blurb: When the crazy wheel slows down. Where will I be? Back where I started. i know its awesome right? all the pics!!! 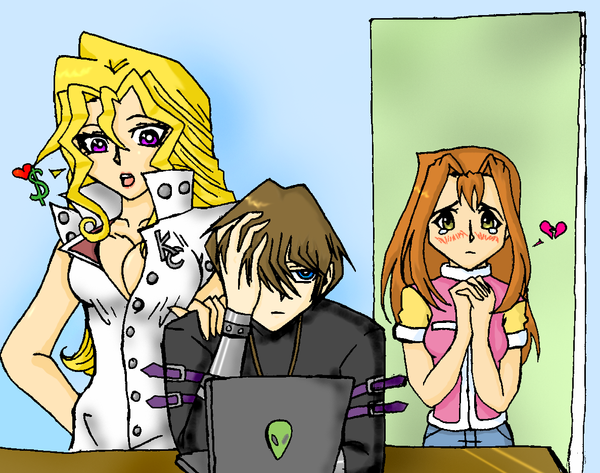 TP so maddie did indeed enjoy kaiba? a very good seto cosplayer.....right ?? Last edited by Apple; 04-06-2009 at 04:09 AM. Ah, but have you watched the Japanese? He's got a softer side in the original, and 4kids completely destroyed it when they made the dub. Last edited by Sechmet; 04-06-2009 at 08:43 AM. OMG that is effing awesome! I want my hair to look like that when I donate it in Sept/Oct.